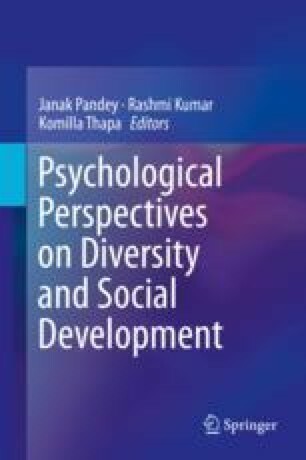 This chapter presents a framework for understanding the concept of diversity as being inclusive of variations in culture, ethnicity, religion, age, gender and sexual orientation. It further underscores the relationship between diversity and opportunity for equitable participation, which is considered essential for societal development. This chapter was prepared within the framework of the Basic Research Program at the National Research University Higher School of Economics (HSE) and supported within the framework of a subsidy granted to the HSE by the Government of the Russian Federation for the implementation of the Global Competitiveness Program.